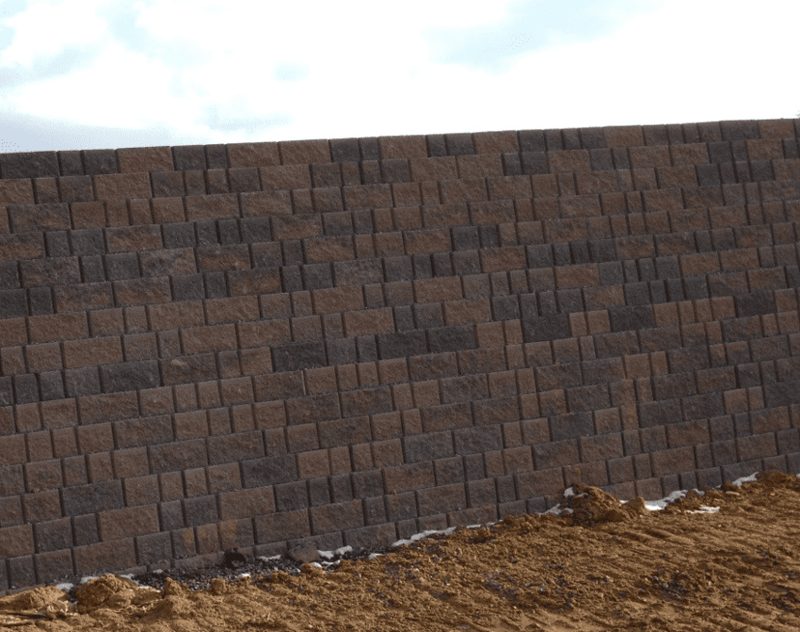 The design goals of this project centered on building a cost-conscious retaining wall with a multi-dimensional look as the initial phase of a larger construction project. The developer liked the look of a three-piece system but shied away from the increased labor to install. The random-score pattern of Keystone® Compac III gave the wall the look of multiple sized pieces without the added installation cost. The project included nine retaining walls that totaled 50,000 square feet.